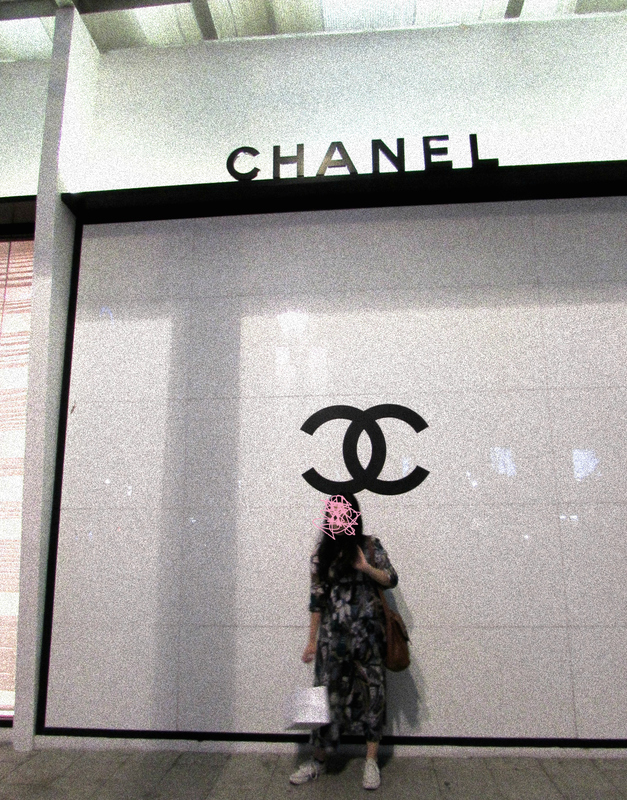 Stealing a maxi dress from your mom, wearing a dirty old pair of Converse, what could be more fun than posing in front of a Chanel store and receiving a discriminating look from the staff? If you can't style in Chanel apparel, then do it with the brand. De facto, the point of this post is that it doesn't matter if that is a Chanel bag or not. It can make a huge change if you know how to style your outfits. You can look as much aesthetic as you desire no matter if that is a shirt or a pair of pants from Forever 21, Zara, any fast fashion brands or luxury brands or even that is a piece of second-hand cloth. Doubtlessly, fashion experts can tell a difference but who cares? You feel confident and pretty, that's fair enough. Notwithstanding, you can treat yourself with your dream valuable product if you are able to afford it. 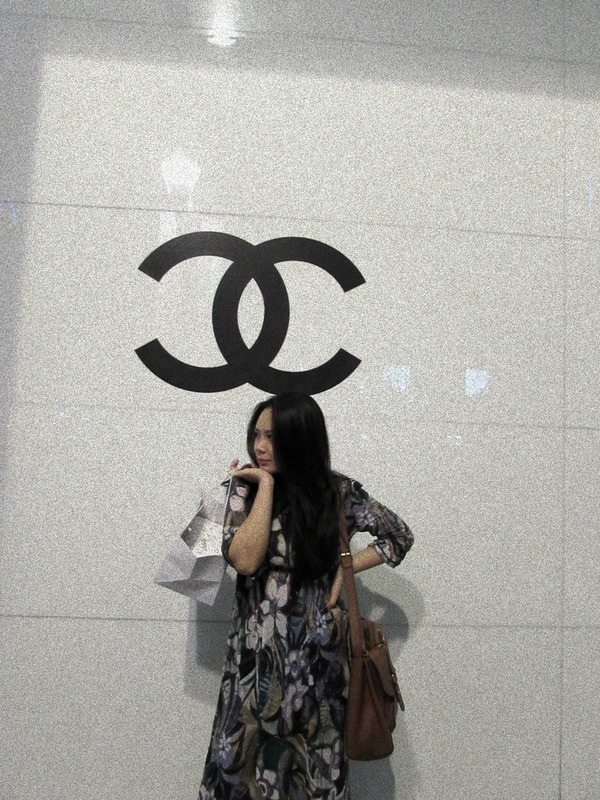 Wow, that's good to know about Chanel Vietnam, is it cheaper over there? While I love Chanel bags I also love Zara and H&M clothes and I kind of wear and use them together in the same day. Yes it is how you style and project the brand that you're wearing. Nice post! It's not cheaper, it's even way more expensive because of the tax. Great post! love your dress! wish I could steal from my mom's closet - our body types are so different it's nearly impossible. lucky you! 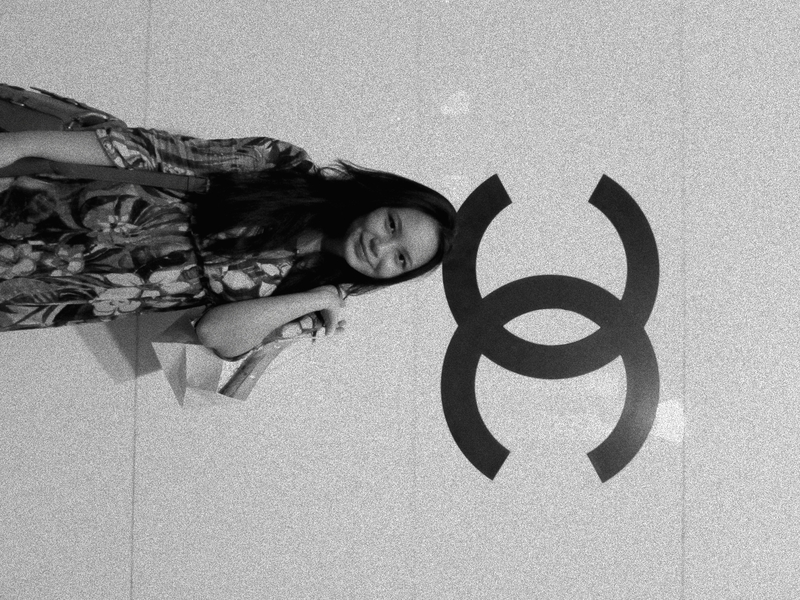 Looking super cute outside of Chanel! 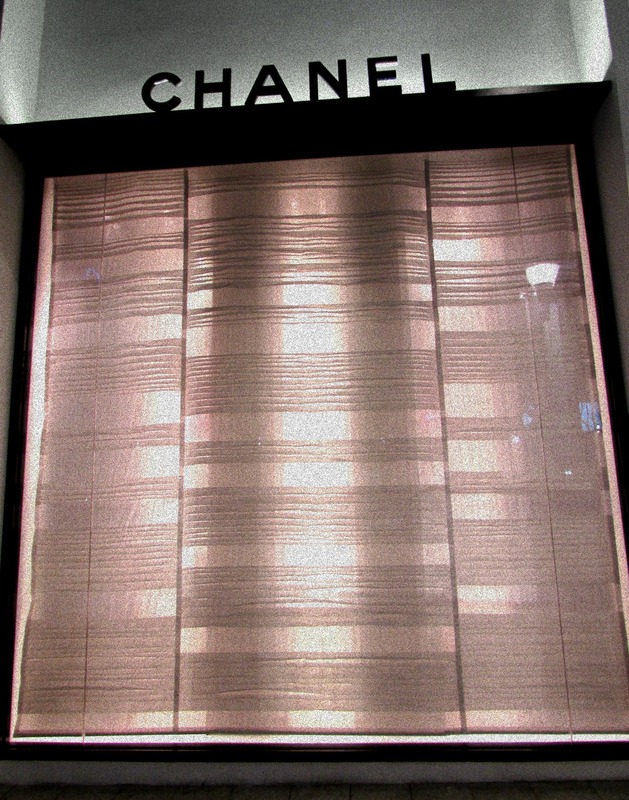 I'm a huge Chanel fan! I worked 3 jobs in college to buy my first one and I'm still in love with it. Definitely worth the investment! That's amazing Rina! I want to buy one for myself too!! Nice post and message... That maxi dress looks great! The pictures are so cool and it's fun to hear about differences of a store in different countries. So cute in the last pic! 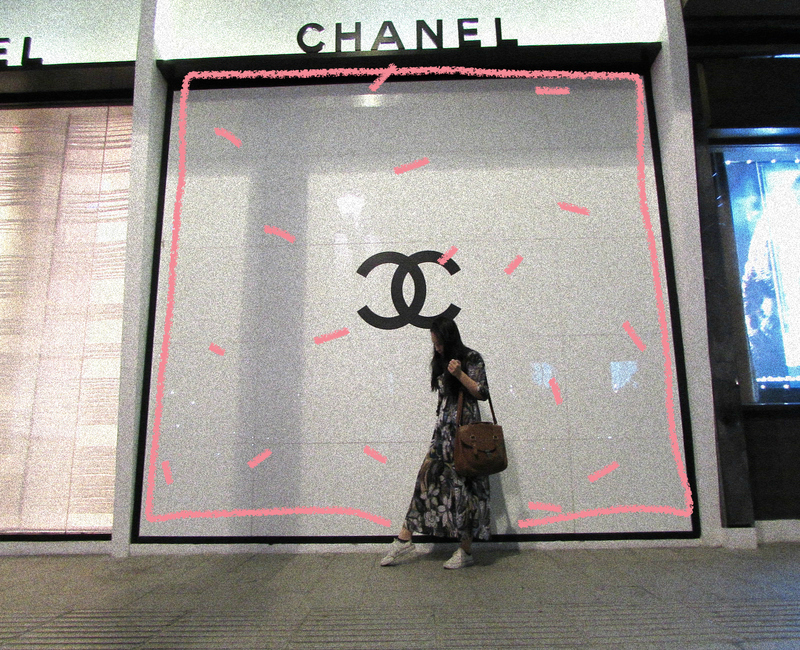 How interesting there's such a difference between visitors to Chanel stores in Hong Kong and Vietnam - queuing up in the morning to enter in Hong Kong? Wow! I like these artistic photos of you, by the way. I absolutely agree with this post! Fashion is all about how you incorporate your own personal style. Great photos as well! It's strange how different the popularity of the two different stores are! 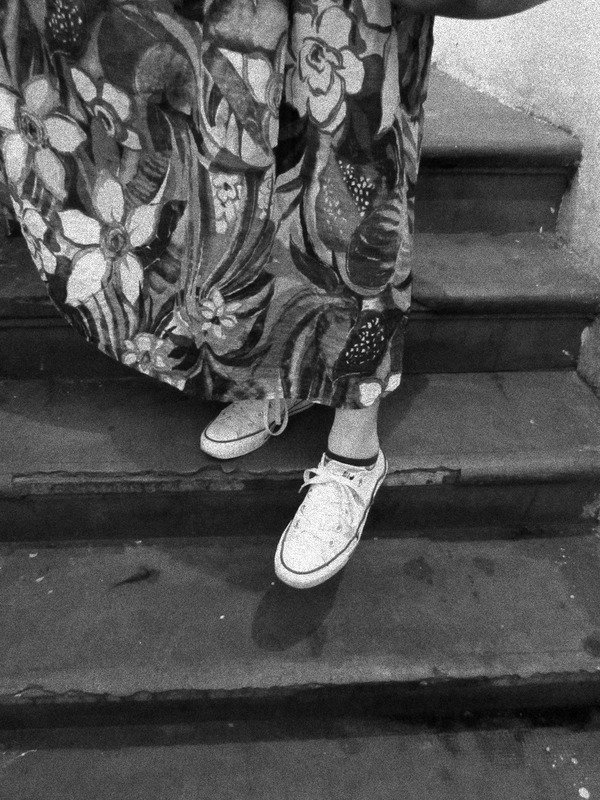 Love the converse with the maxi, looks fab! Gorgeous photos! I love your dress! I completely agree! Love this Breakfast at Tiffany's style shoot, the maxi dress is beautiful! Love these pics! Love Chanel! Love these photos! They're so great! Great post, great outfit, and great pics!! These are all such cool photos! I love how you edit them to write on top of your pictures in pink. I think that adds a bit of character. So cool! 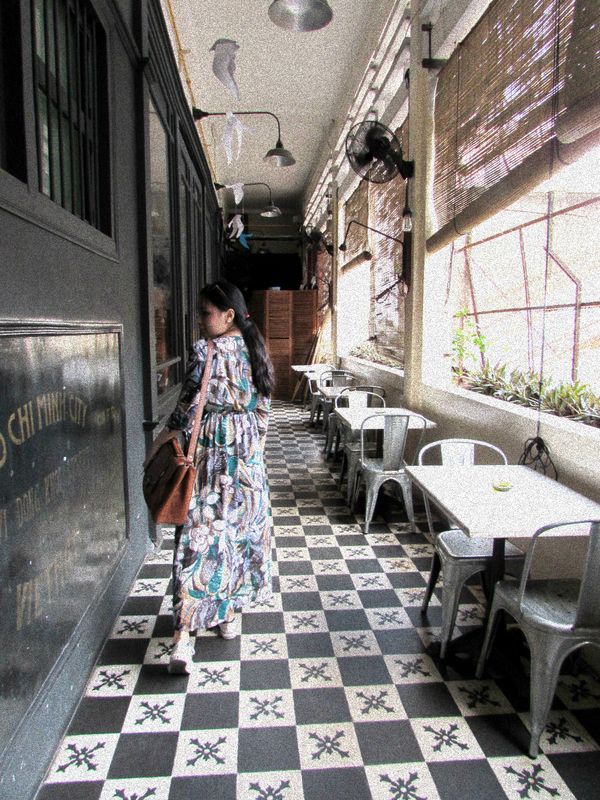 I am loving that maxi dress and the print of it. The color is great and I thought that pairing it with a pair of white chucks were a cool and comfortable way to wear it, especially if you are planning to do quite a bit of walking. You look adorable! Liz Nguyen. Powered by Blogger. © Classic Tam - Tam Hien Nguyen .